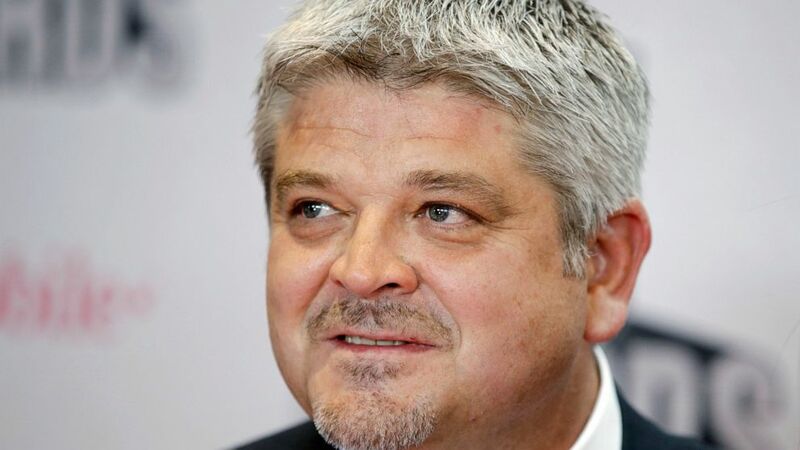 Todd McLellan was hired as the new head coach of the Los Angeles Kings on Tuesday, taking over a two-time Stanley Cup-winning franchise that slumped to the NHL’s second-worst record this season. McLellan replaces Willie Desjardins, who wasn’t retained after he replaced John Stevens early in the season and did little to halt the Kings’ precipitous slide. Although much of the core talent remains from the Kings’ championship-winning teams in 2012 and 2014, Los Angeles finished 31-42-9 in its worst season since 2007-08. The 51-year-old McLellan has ample head coaching experience with two of the Kings’ Pacific Division rivals. He spent seven years as the coach of the San Jose Sharks, making six playoff appearances from 2009-14 and reaching two Western Conference finals while winning the 2009 Presidents’ Trophy. The job was his first NHL head coaching gig after serving as an assistant with Detroit’s Stanley Cup-winning team in 2008. McLellan’s final playoff series with the Sharks was the infamous first-round series in 2014 in which Los Angeles rallied from a 0-3 series deficit to eliminate the 111-point Sharks. Those Kings eventually won their second Stanley Cup title. After getting fired in 2015 following San Jose’s only non-playoff season since 2003, McLellan spent more than three seasons in charge of the Edmonton Oilers, somewhat reviving the long-struggling franchise. McLellan is taking on a rebuilding job with the Kings, who haven’t won a playoff series since claiming their second Stanley Cup title five years ago. Los Angeles was the NHL’s second lowest-scoring team last season, managing just 199 goals despite the elite talents of Anze Kopitar, Drew Doughty and Jeff Carter. The Kings’ 259 goals allowed were the 10th-most in the league despite the presence of Conn Smythe Trophy-winning goalie Jonathan Quick.